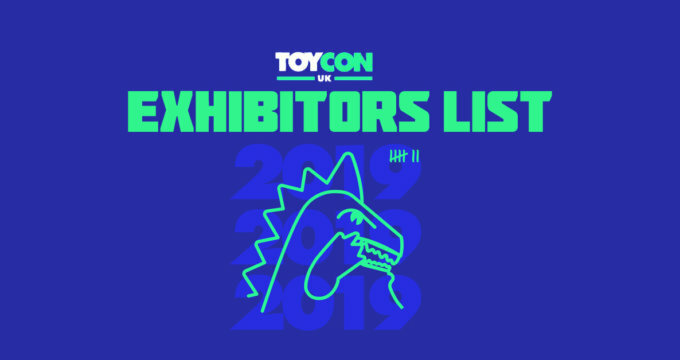 Mr Cartoccio is bringing a little Concrete Jungle to the halls of ToyConUK! 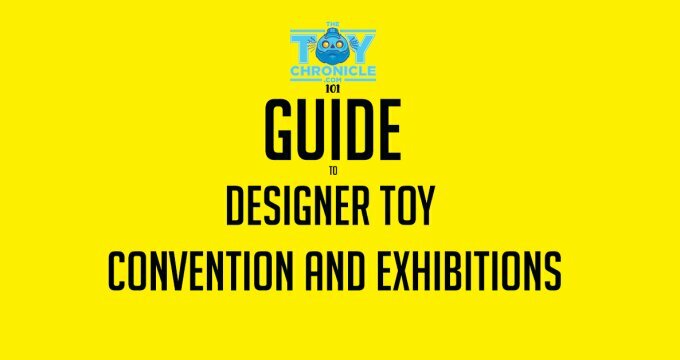 All the way from New Jersey, USA, Steve will have a number of items available to purchase this coming weekend! You’ll be able to find Concrete Jungle at Booth #T8 (up by the stage) from Saturday. 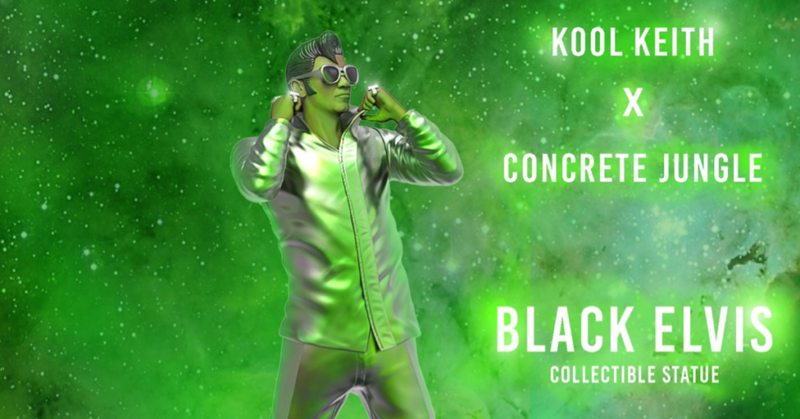 Bringing with him Black Elvis (pictured above) by Kool Keith x Concrete Jungle (£135). There will also be Markneto (£95), Frank Symbiote (£95) and Frank & Monkey in both green & grey colourways (£45). All pictured below. Steve will also be doing personalised doodles for £15 too. Concrete Jungle can also be found on Instagram HERE.